On the Rocks - Lady Gaga - Bad Romance | Why You So Free Lately ? "On the Rocks" is the University of Oregon's (UO) premiere all male a cappella ensemble. 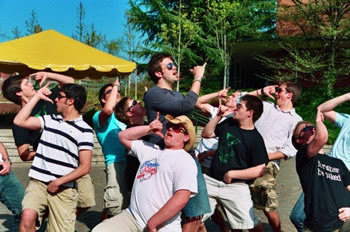 Below is their improved MTV version... UO's very own "Glee" club? ?